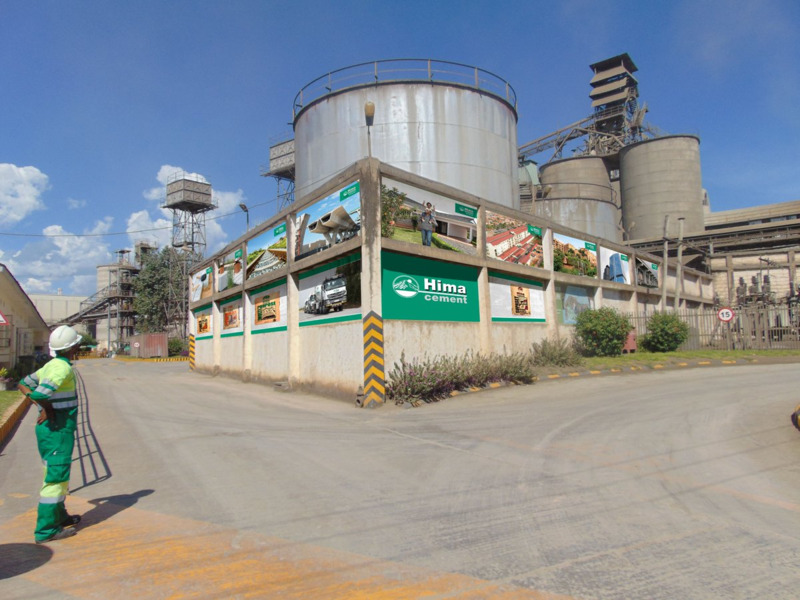 Today’s story is about the project implemented by 3D Services Limited for LafargeHolcim, a leading global manufacturer of building materials. Gurtam partner from Uganda shows how to meet the highest level of standards in rural areas with Wialon. Read the article for more details. 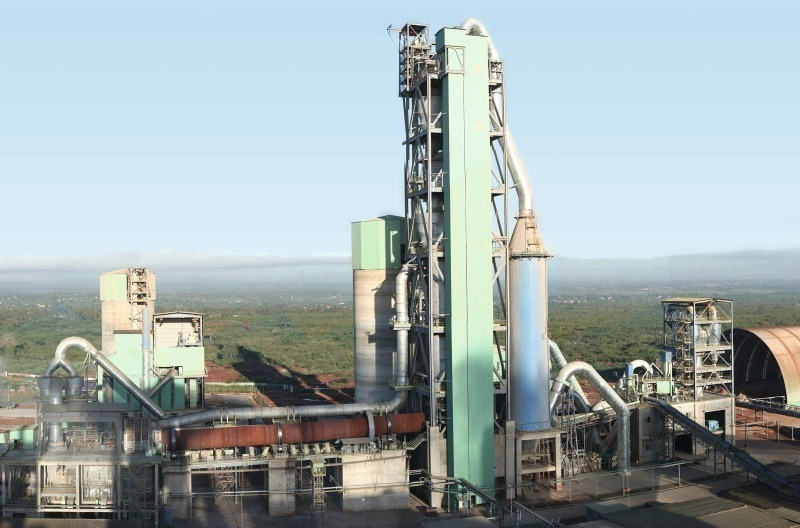 3D Services Limited has been chasing a big client – LafargeHolcim – for over a year. By saying “big”, we really mean it: about 80,000 employees in more than 80 countries. Finally getting down to the project in Uganda, our partner faced strict requirements set by the Swiss headquarters. 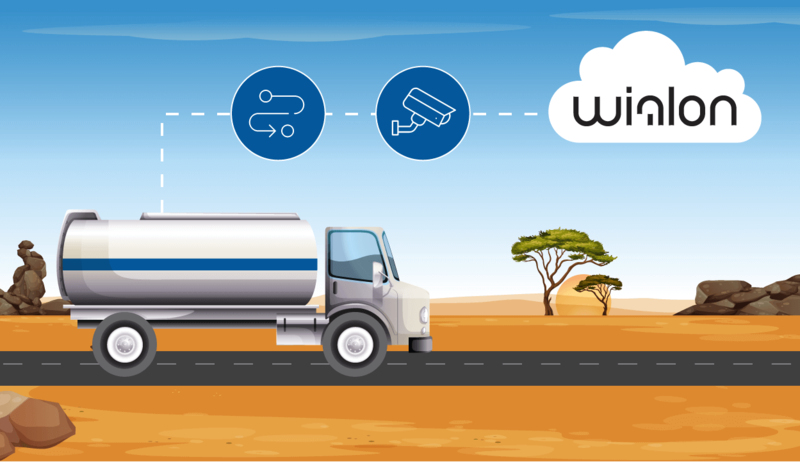 The client wanted to track the vehicles transporting cement to construction sites, as well as control the presence of units on the route at any time. LafargeHolcim headquarters has strict requirements concerning the vehicles (technical condition, dimensions, compartments for cement transportation) and drivers. The point is that the company does not have its own fleet and works through contractors, both on a long-term basis and on one occasion. 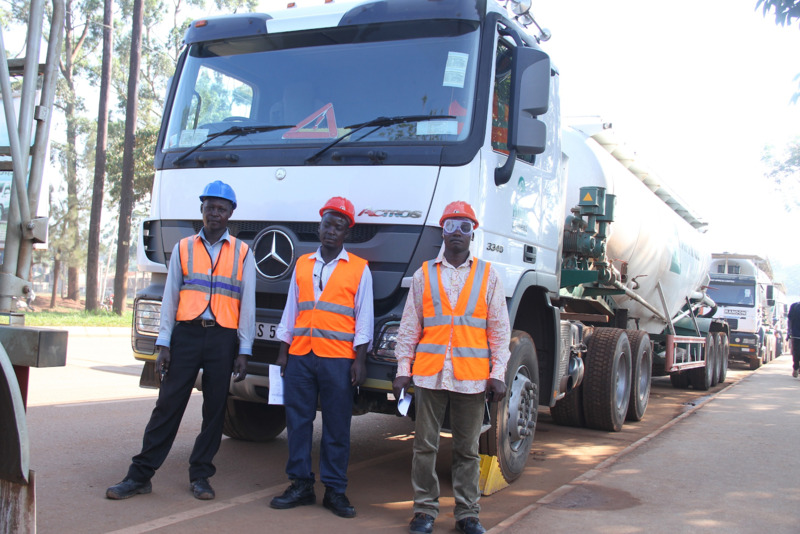 LafargeHolcim specialists have to check the condition of vehicles every workday. Before Wialon, the whole check-and-approval procedure was on paper. An inspector used to tick boxes in the list of requirements to approve/disapprove a driver and a vehicle. Too much of paperwork. The construction company also needed a tool to control driving style thus enhancing road safety. When delivering cement to construction sites, vehicles followed the same way day by day. In this case “Routes” module in Wialon appeared to be a handy idea. Here, the user can create an unlimited number of routes and assign any number of vehicles to them. The presence of a unit on the route is controlled by notifications. Schedules are predefined, and delivery points are marked as geofences. Plus, 3D Services Limited became one of the first to request printable on our forum as for this particular project it was crucial. The request was supported by Gurtam and duly appreciated by LafargeHolcim. To digitalize vehicle inspection 3D Services introduced a brand new mobile app developed by our partner Avantern. Now, inspectors can check all the boxes and send the approval/disapproval status directly to Wialon. Once the it is received, a custom event for the unit is created. Unticked boxes can be seen in “Violations” report in Wialon Hosting. 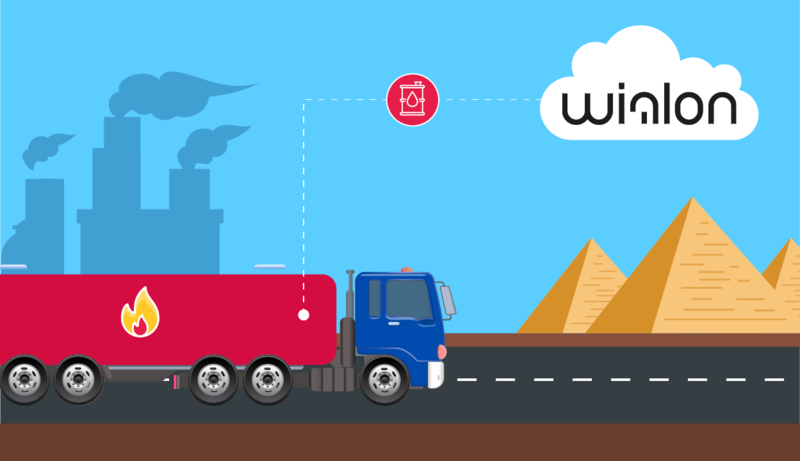 Driver behaviour is monitored by means of KP1 devices from SmartWitness and cameras installed in the truck cabin. At this stage, our partner faced a harsh reality of Uganda: no one knows when 3G coverage changes into 2G, and whether cameras work at all. Nevertheless, LafargeHolcim is completely OK with that. The task is fulfilled: the devices installed in the cabin make drivers more disciplined no matter if those are operational or not. So, what does LafargeHolcim come up with? Well-behaved contractors, automated vehicle inspection, and tracking vehicles on the route. Our partner from Uganda has benefited as well. At the very beginning they served 1000 units, and now they work with another 1000 units in Kenya and Tanzania. As you see, taking up the initiative can turn out to be fruitful for all the parties involved. The right implementation of the right solution is a safe and proven method to stand out among competitors and get new clients. 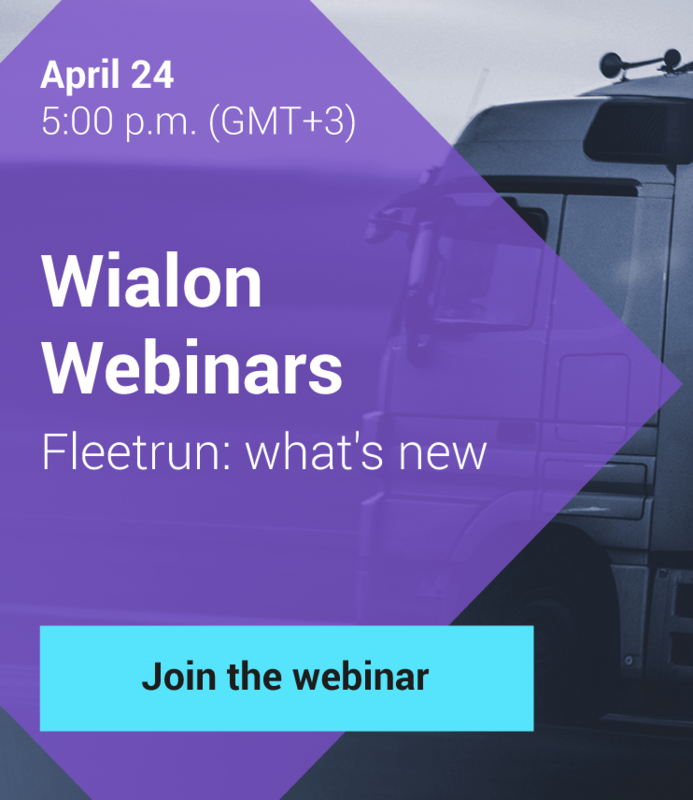 Need to contact the developer of the vehicle inspection solution or want to share your own success story with Gurtam community? Then feel free to write us at marketing@gurtam.com or fill up a form at my.gurtam.com. Photo sources: www.lafarge.co.ug, twitter.com/himacement, zkg.de.